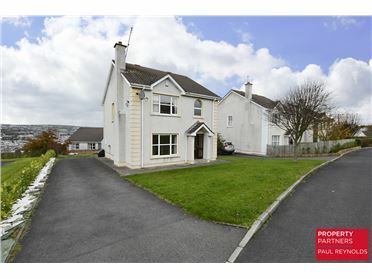 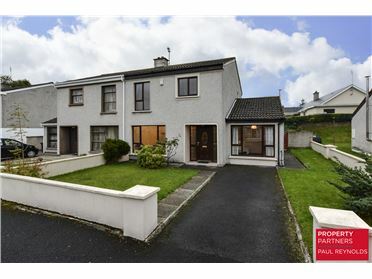 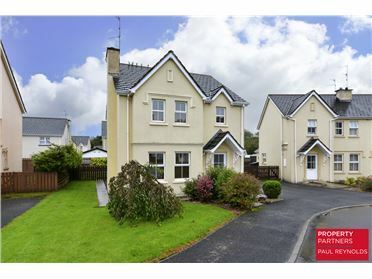 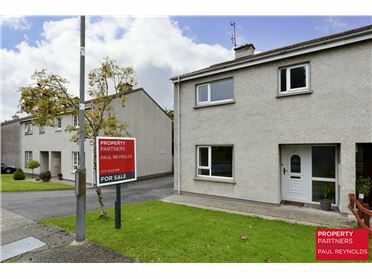 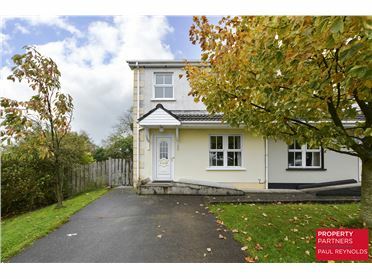 Three bedroom detached town house in strategic location in Lifford Town Centre. 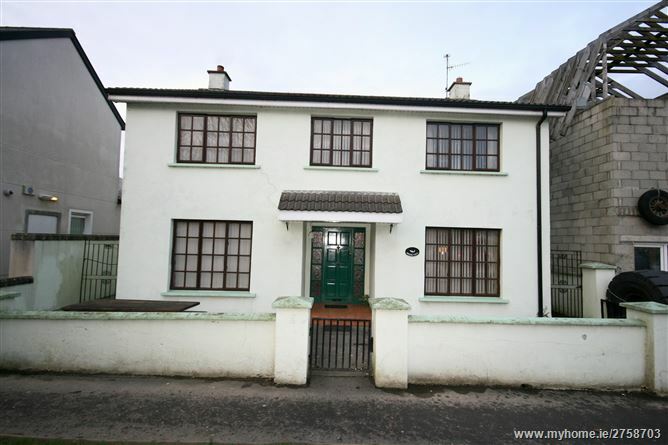 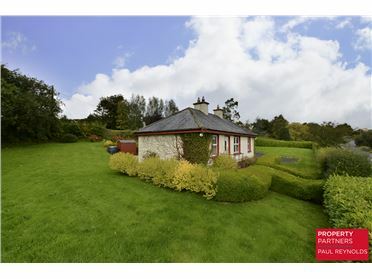 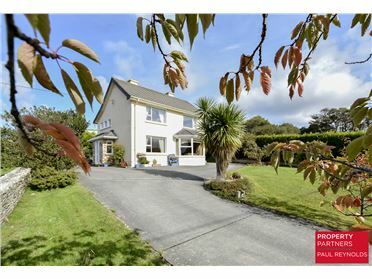 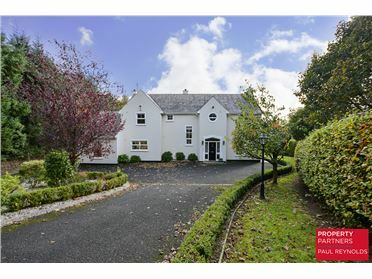 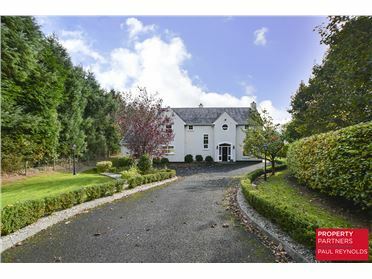 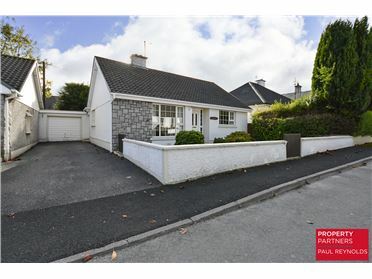 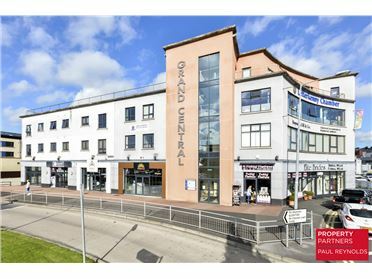 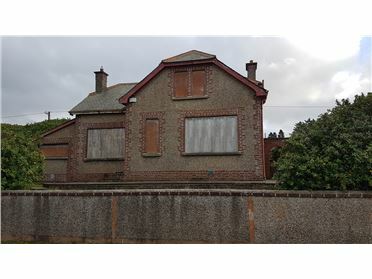 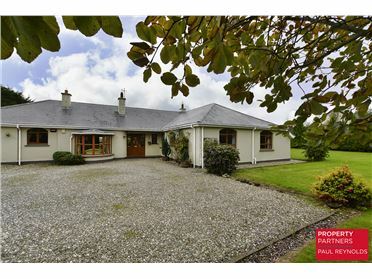 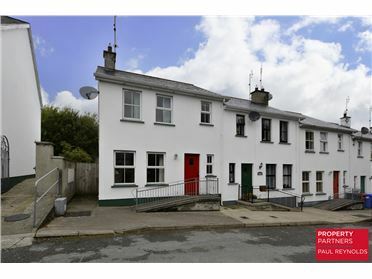 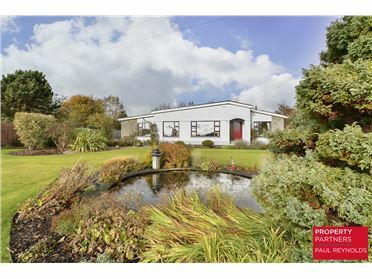 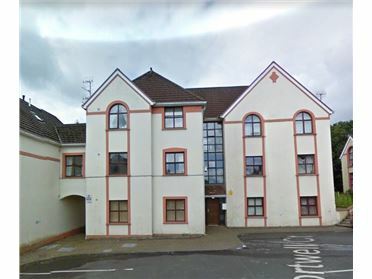 Well presented internally this residence incorporates an attic conversion which enhances the already spacious living accommodation Because of this property€s ideal location it offers immense commercial potential subject to planning permission. 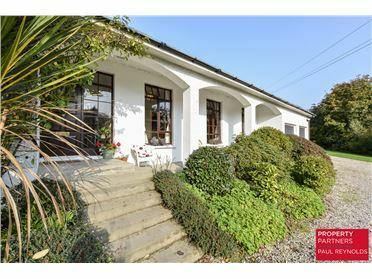 FIRST FLOOR: Landing, 3 No. 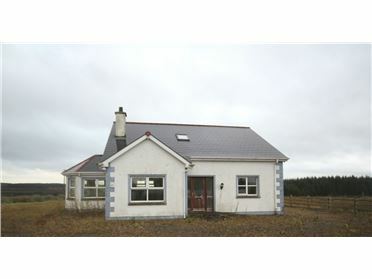 Bedrooms and Bathroom.